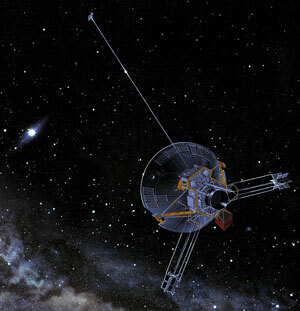 A broad class of creationist cosmologies offer an explanation for the ‘Pioneer effect’, an apparent small Sunward anomalous acceleration of the Pioneer 10 and 11 spacecraft. If a large volume of empty space surrounds the matter of the cosmos, so that the cosmos can have a centre of mass, then the matter is in a deep gravitational potential ‘well’. If space is expanding and spreading the matter outward, then the depth of the well is decreasing. According to general relativity, especially a new solution of Einstein’s equations derived in the Appendix (which also deals with Birkhoff’s theorem), the decreasing depth continuously shortens ‘radar’ distances within the well, causing the observed apparent acceleration. The magnitude of the anomalous acceleration implies the bottom of the potential well has not yet risen very far above the critical depth for gravitational time dilation. Thus the Pioneer effect supports the essentials of several creationist cosmologies: a centre of mass, expansion of space and recent time dilation. Big bang theorists, whose cosmology does not have a centre of mass, cannot use this explanation. As yet, they have no alternative theory upon which they agree. The Pioneer anomaly manifests itself in two ways: (A) as a shortening of the radar (transponded) range relative to the expected one, and (B) as a steady increase of the received (transponded) radio frequency relative to the expected one, i.e. a ‘blue shift’. After evaluating systematic and random errors, they list in their eq. (53) their best estimate of the anomalous acceleration: ap = −(8.74±1.33) × 10−8 cm/s2 , where the minus sign represents Sunward acceleration. [In my paper which is available as a PDF I show that] an expanding cosmos having a centre of mass provides a simple explanation of the Pioneer effect. If this explanation is correct, the anomalous apparent acceleration of the Pioneer spacecraft would be the first local manifestation we have observed of the expansion of the cosmos, and the first evidence an expansion is occurring in the present, not just the past. 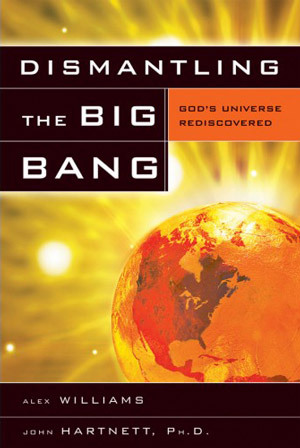 In the absence of an alternative explanation of the Pioneer effect that would be compatible with conventional cosmology, the creationist explanation weighs against the big bang theory. In contrast, the big bang theory cannot use this simple explanation, because it does not have a center of mass or a large portion of empty space around its matter. Big bang matter would not exist within a gravitational ‘well’, and so there would be no change of gravitational potential as expansion proceeds. Without such a change, there would be no change in ‘radar’ distances and thus no apparent anomalous acceleration of spacecraft. 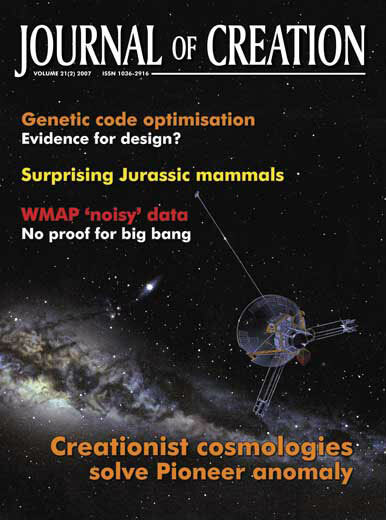 In the absence of an alternative explanation of the Pioneer effect that would be compatible with conventional cosmology, the creationist explanation weighs against the big bang theory. The magnitude of the Pioneer effect, interpreted according to this paper, would mean the depth of the cosmic potential well is not far above the critical potential at which there are large time dilation effects. Because the potential well has been moving upward through the critical level, large time dilations must have occurred in the relatively recent history of the cosmos. If the earth is located near the centre of mass, it would have emerged from the critical level nearly last of all the matter in the cosmos. According to Scripture and geoscience data, only 6,000 years as measured by Earth’s clocks have elapsed since then. Combining that information with the present value of H implies that today the earth would still not be far above the critical level, agreeing in general with the value in eq. (25), [of my paper]. In conclusion, the observed anomalous acceleration of distant spacecraft supports the essentials of several creationist cosmologies—a cosmic centre of mass, expansion of space, and recent gravitational time dilation. 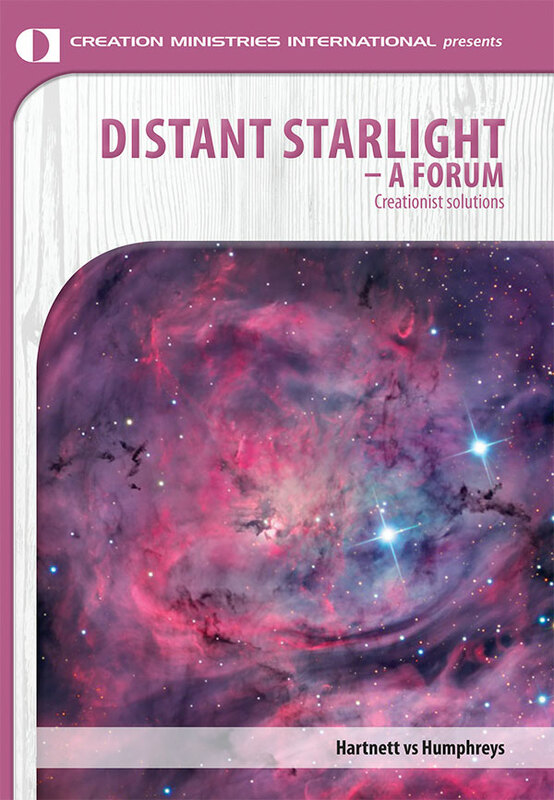 Flaw in creationist solution to the Pioneer anomaly? How good is our neighbourhood! The heavens declare a different story!